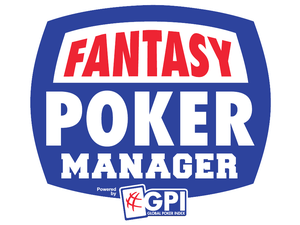 The owner of Zokay Entertainment (Alex Dreyfus) has just launched a new “Fantasy Poker Manager” .. 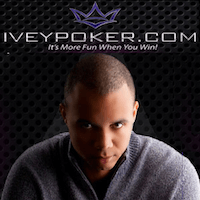 The fight to legalize poker in the United States is heating up at the state .. 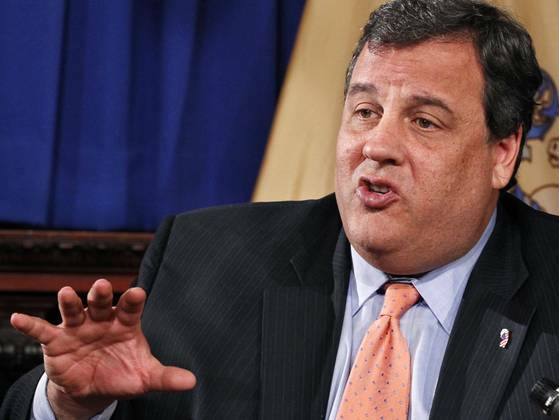 In December of last year, the New Jersey State Senate passed Bill A2578 by a .. The Aussie Millions Main Event and High-Roller tournaments are now underway, with some of the .. 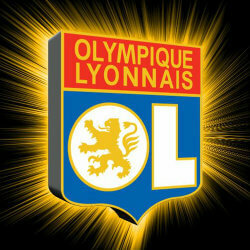 Earlier in the week it was announced that PokerStars completed a deal with Olympique Lyonnais .. 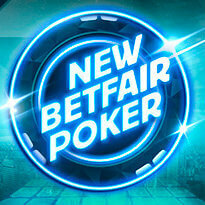 The 2013 Aussie Millions is in full swing, and after a record-setting opening tournament it ..
Affiliates around the world woke up to find that Carbon Poker is ending the successful ..
Betfair Poker completed the move to the iPoker Network today. 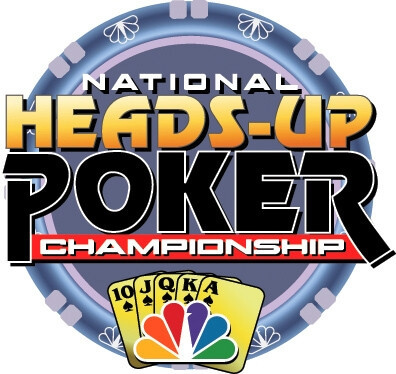 Poker players now have the .. 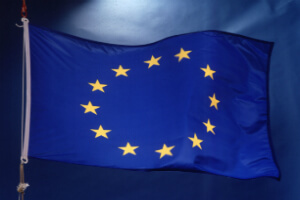 It appears that in 2013 a number of EU countries will be looking to make ..